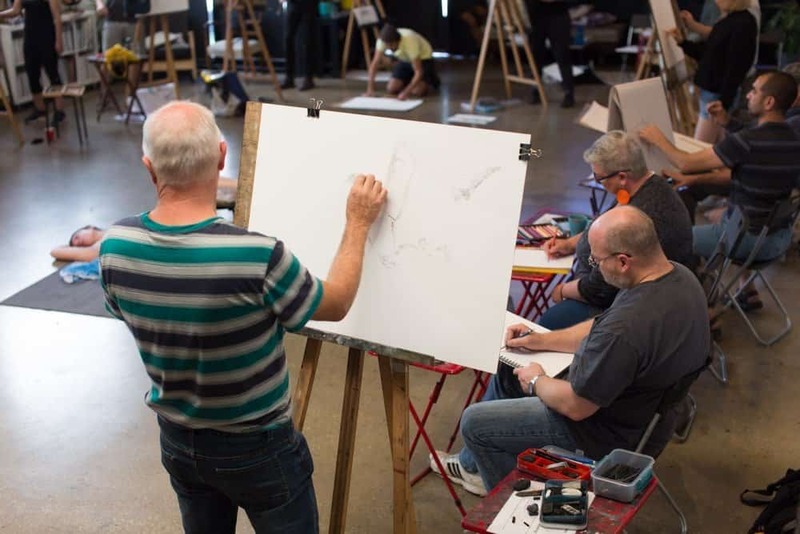 CASUAL LIFE DRAWING returns this week, join us Wednesday night and Saturday morning for a wonderful drawing session! For all the details and to book an easel CLICK HERE. next post: Recording Time – new workshop!